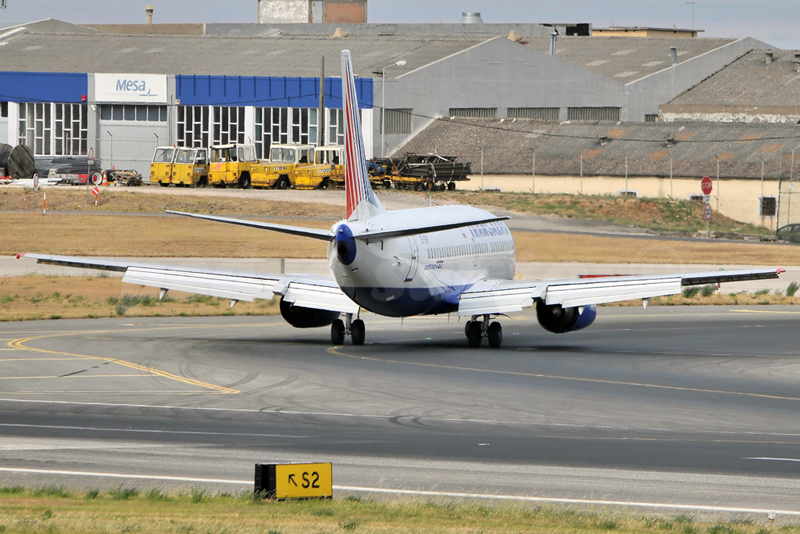 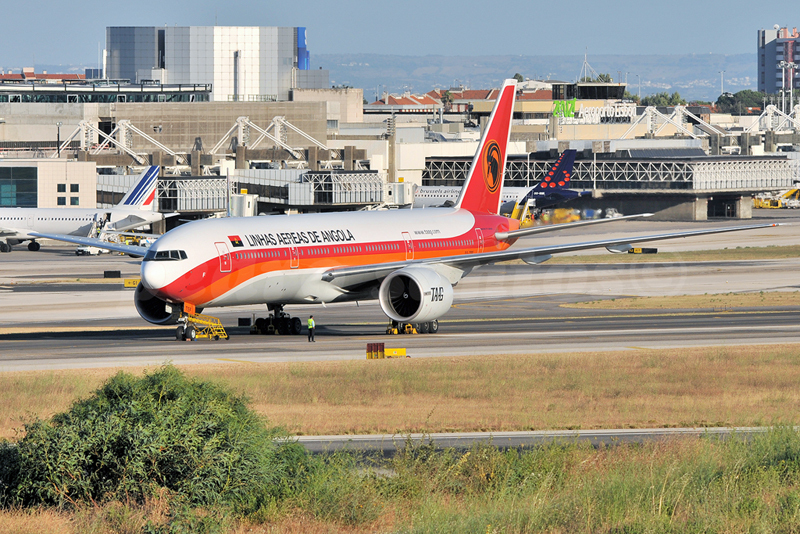 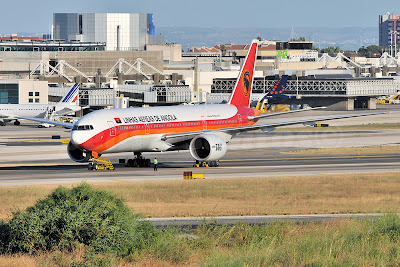 D2-TEF Boeing 777-2M2ER B772 TAAG Angola Airlines. 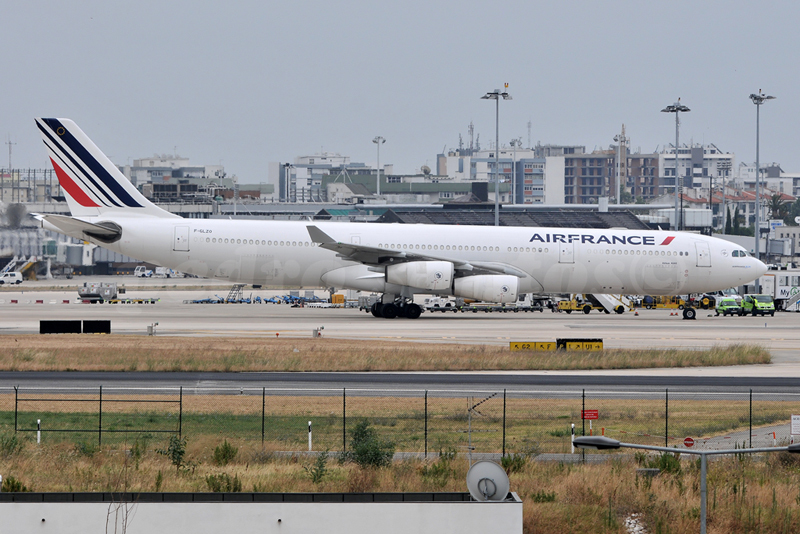 F-GLZH Airbus A-340-311 A343 Air France. 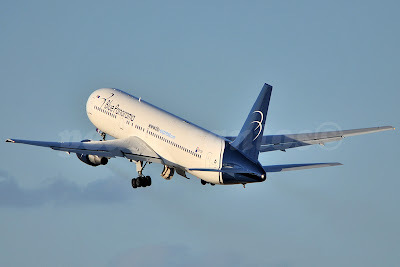 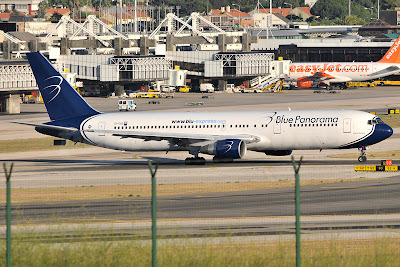 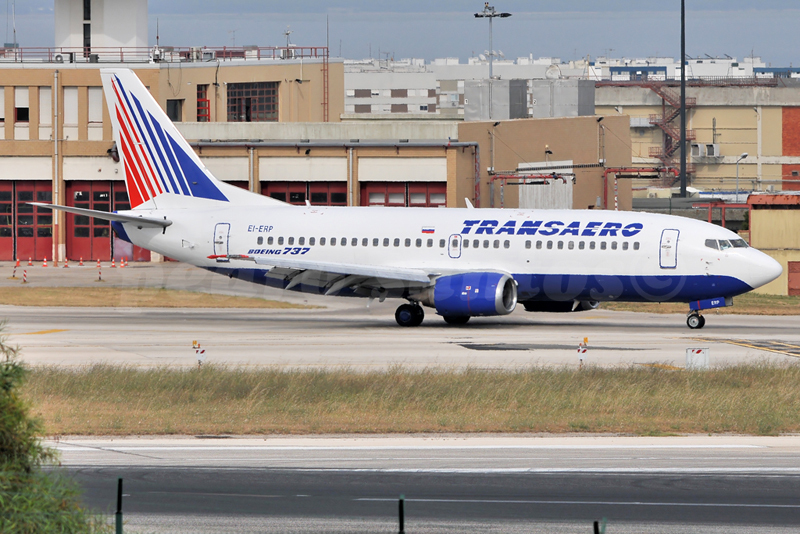 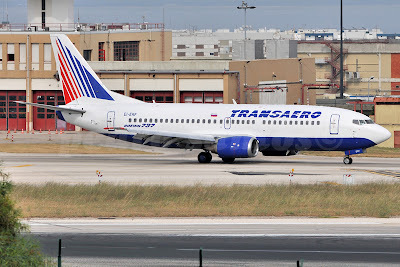 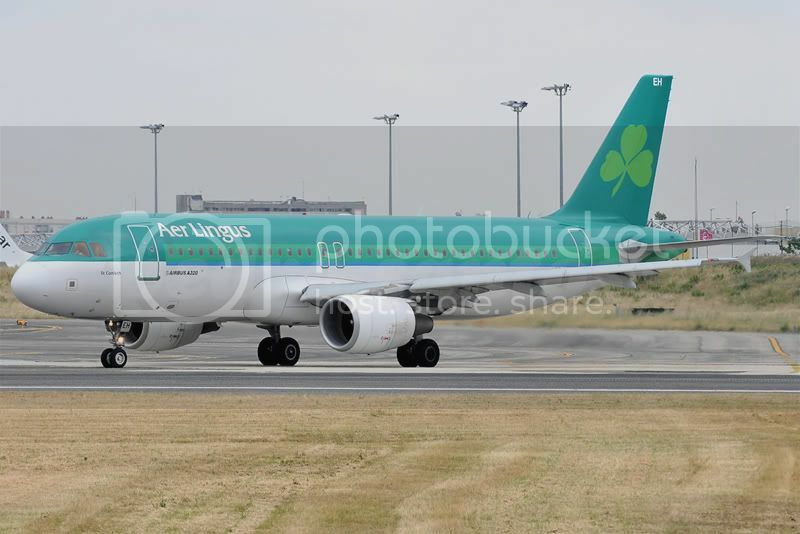 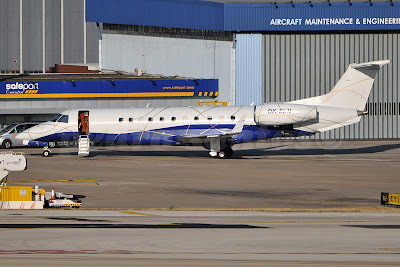 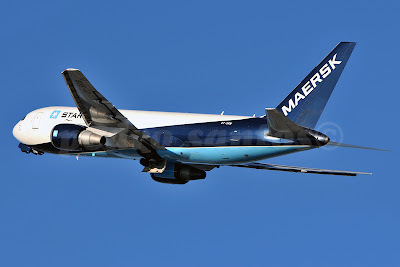 EI-CXO Boeing 767-3G5ER B763 Blue Panorama AL. 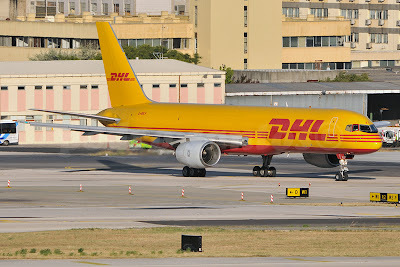 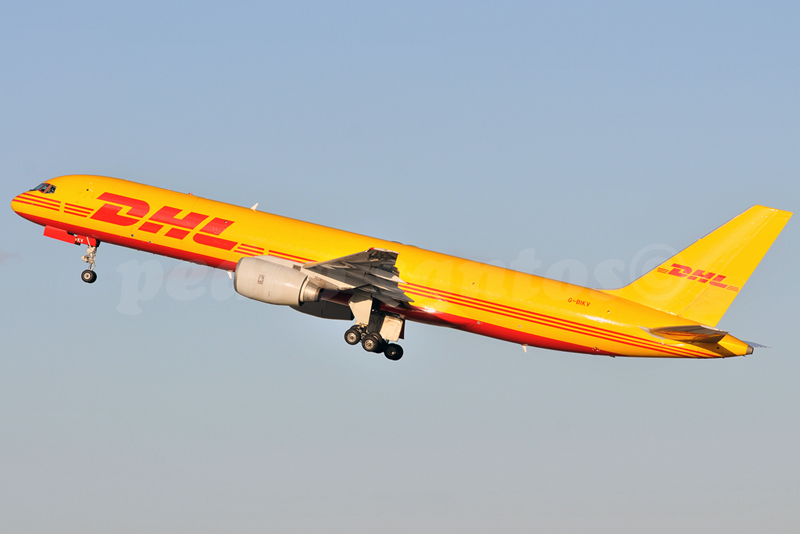 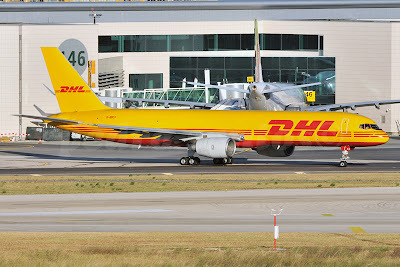 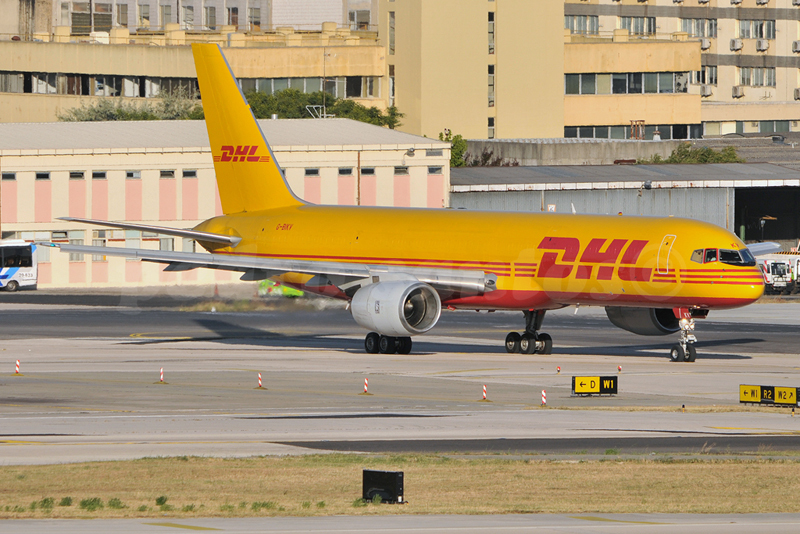 G-BIKV Boeing 757-236F B752 European Air Transport / DHL. 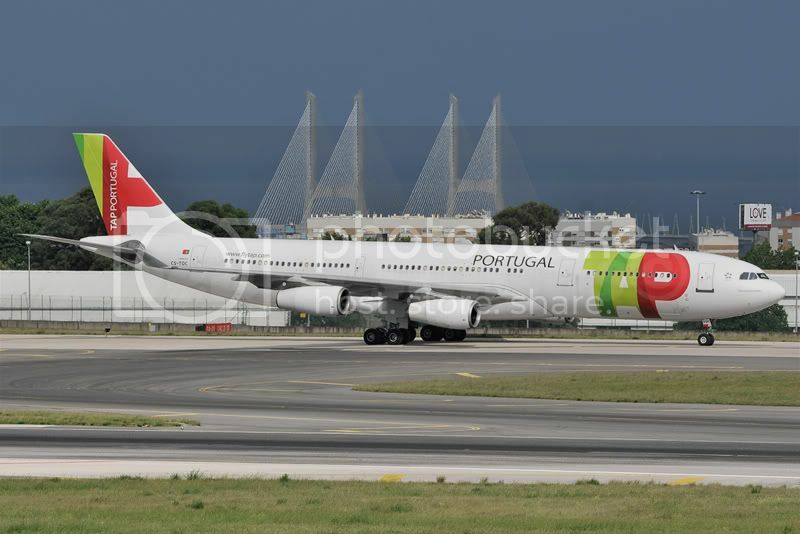 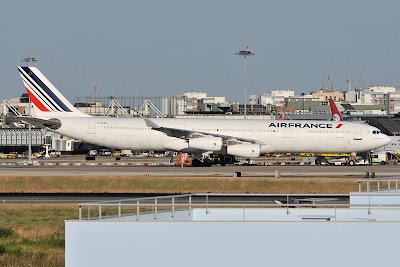 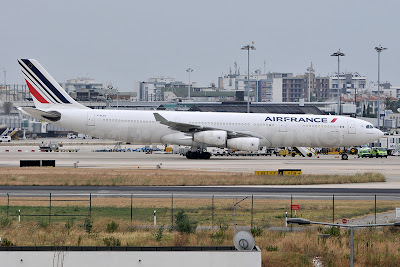 F-GLZO Airbus A-340-313X A343 Air France. 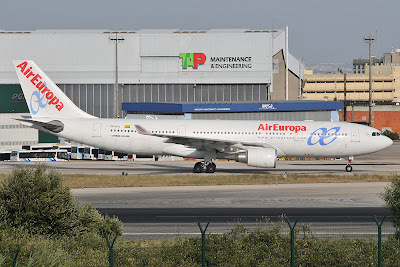 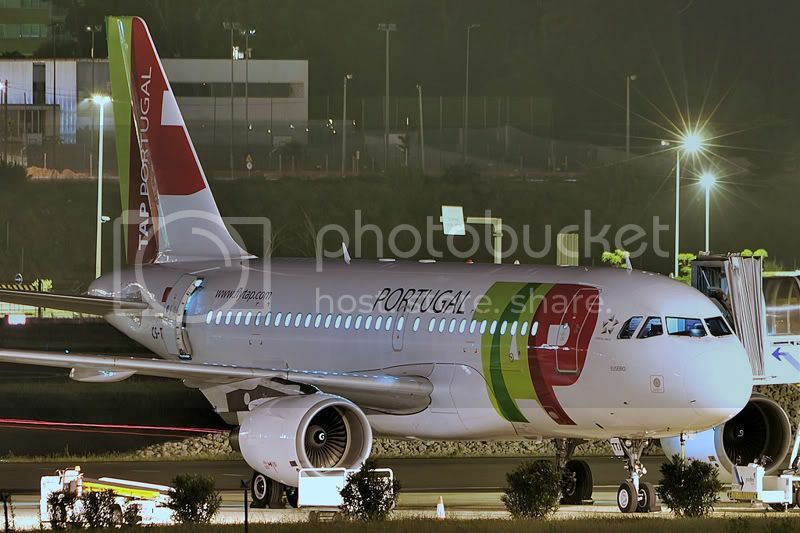 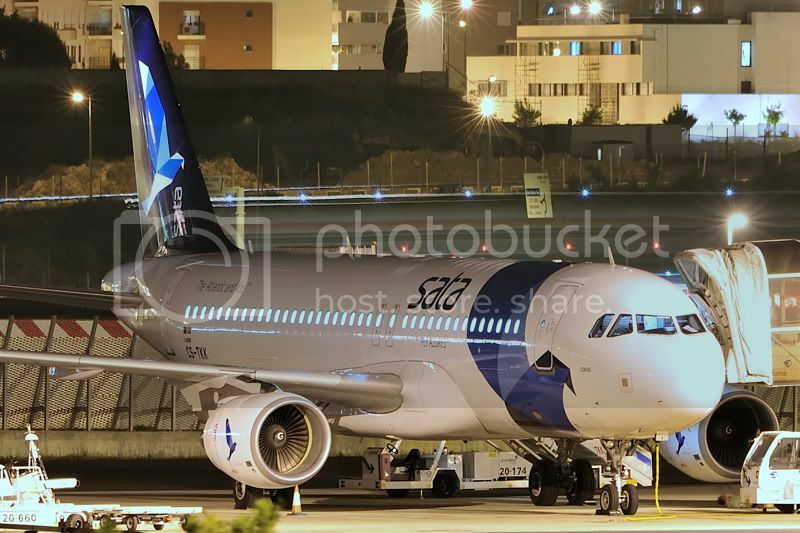 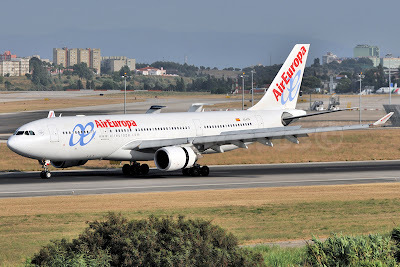 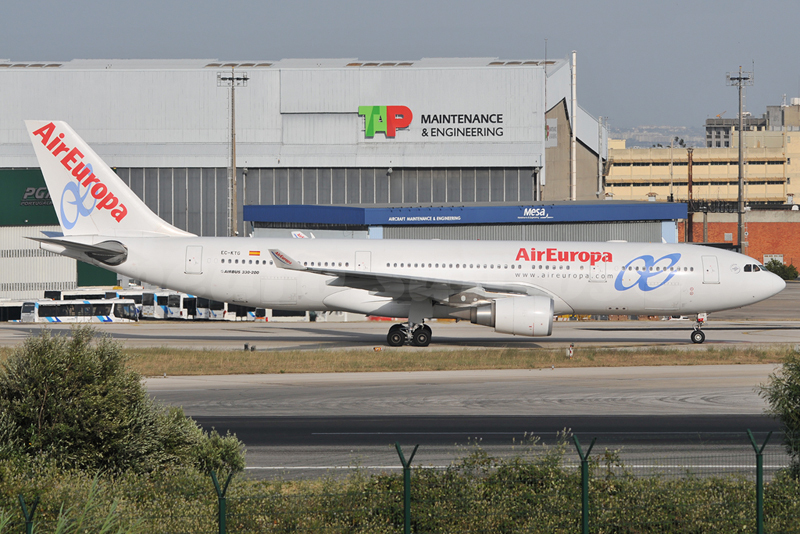 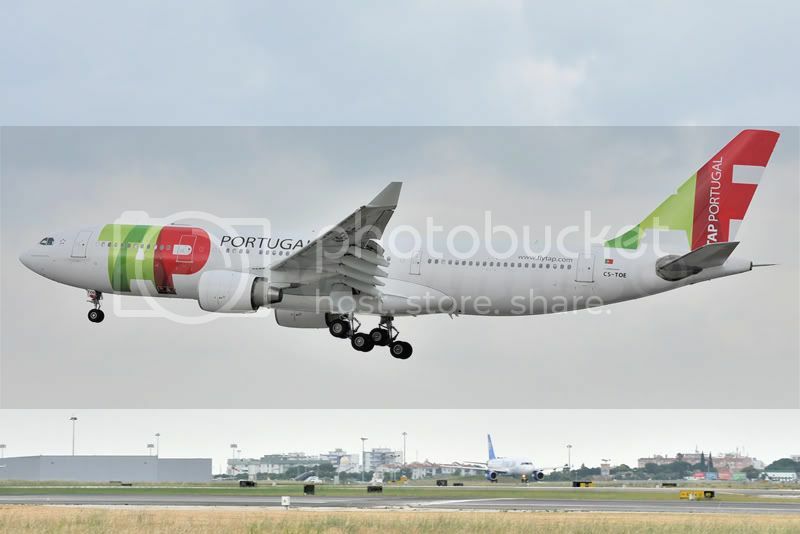 EC-KTG Airbus A-330-202 A332 AEA Air Europa.